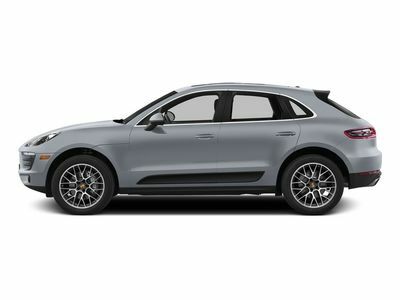 2019 Porsche Cayenne. ALL NEW MODEL!! Porsche Certified, 14-Way Power Seats w/Memory Package, Ambient Lighting, Automatically Dimming Mirrors, BOSE Surround Sound System, Comfort Access, Heated Front Seats, Lane Change Assist (LCA), LED Headlights w/PDLS, Panoramic Roof System, Power Steering Plus, Premium Package.